It is a great day for Cart2Cart, as we greet yet another prominent member to our diverse family. 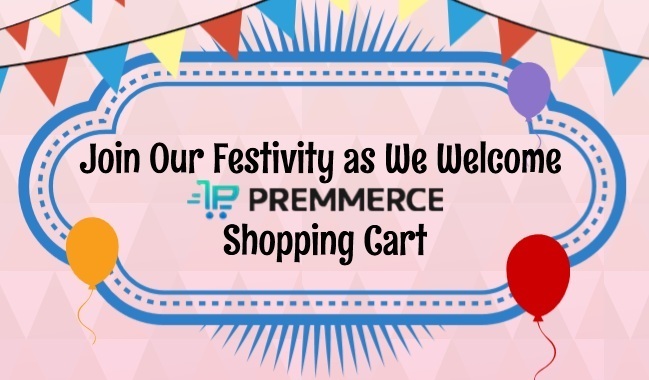 This time, our ranks has replenished with a modern and progressive e-Commerce solution - Premmerce. The platform seems to suit small and mid-sized retailers the best, and save e-merchants an immense amounts of time due to its convenient interface. Ease of use. No programming expertise is required when operating this platform. All you need is to create a Premmerce store, select a design template of choice and start selling in few minutes. By using this shopping cart merchants can fulfil the entire potential of their retailers even being a newbie. Comprehensive qualities. Since all the necessary features are presented after the installation, e-merchants are exempted from purchasing add-ons and extensions. Considering how much costs an endless flow of add-ons usually takes, this characteristic is a true blessing. Getting maximal effect with minimal investments is a dream of every online shop owner, and Premmerce shopping platform tries its best to make it accomplishable. Stability Guarantee. As platform provides a safe cloud service, merchants can forget about functionality disruptions on their stores. With Premmerce, any kind of threats associated with hosting or other aspects that can decrease web shop productivity are vanished. The robust backup from professional technical engineers can’t be overestimated. It permits merchants to stop worrying about troubleshooting and focus on improving SEO and an overall store efficiency, instead. This set of characteristic sounded appealing enough to create a considerable army of dedicated users in a short while for Premmerce. So, if you also want to benefit from cart’s unique features, - Cart2Cart offers an opportunity get them in a flash. Don’t hesitate, register a Cart2Cart account, and migrate from or to Premmerce shopping cart to skyrocket your business vendor right now.